Ready-to-use striping paints for remarkable results! 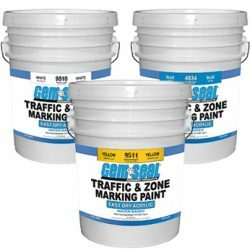 Our Traffic & Zone Marking Paints have higher solids, which produces a heavier product that provides greater coverage per gallon. 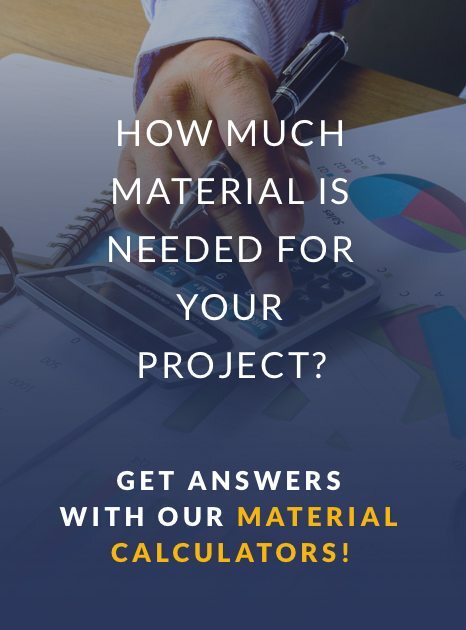 You’ll have less material to buy, yet your pavement striping will be markedly brighter and longer-lasting. 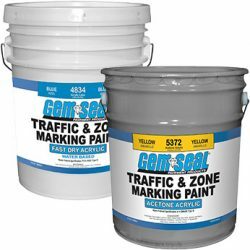 GemSeal manufactures both fast dry latex marking paint and standard dry marking paint. 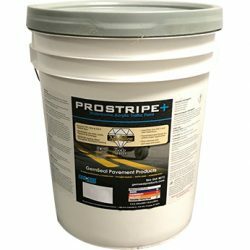 Both options can be used for new pavement surfaces, newly seal coated surfaces, or for general re-striping. 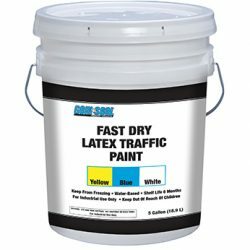 Waterborne acrylic fast-dry traffic paint. High performance fast-dry traffic paint with an exclusive waterborne acrylic hybrid-binder. A solvent based, low VOC, heavy-duty marking paint. 100% latex acrylic premium grade traffic marking paint. 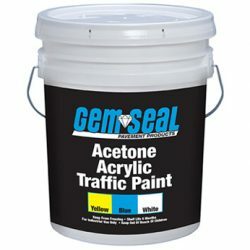 100% acrylic traffic paint. Contains high solids and produces durable results. 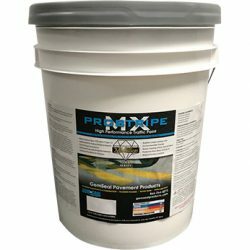 100% acrylic premium grade traffic paint.